Multiple Project Disorder! 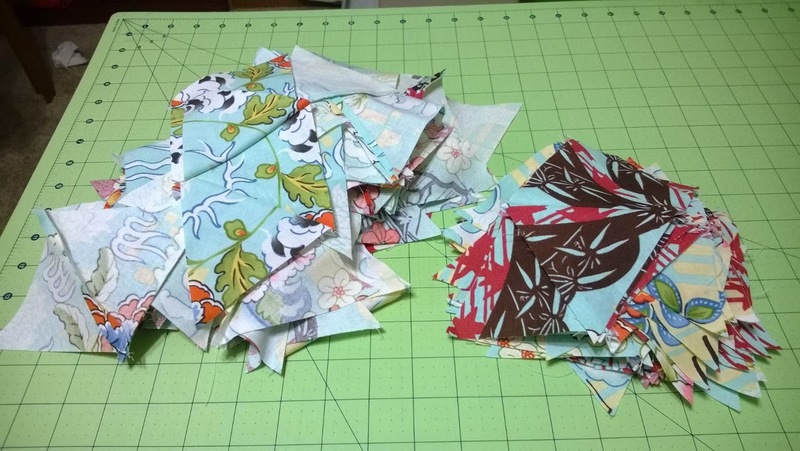 I have never been a one-project-at-a-time type of quilter. 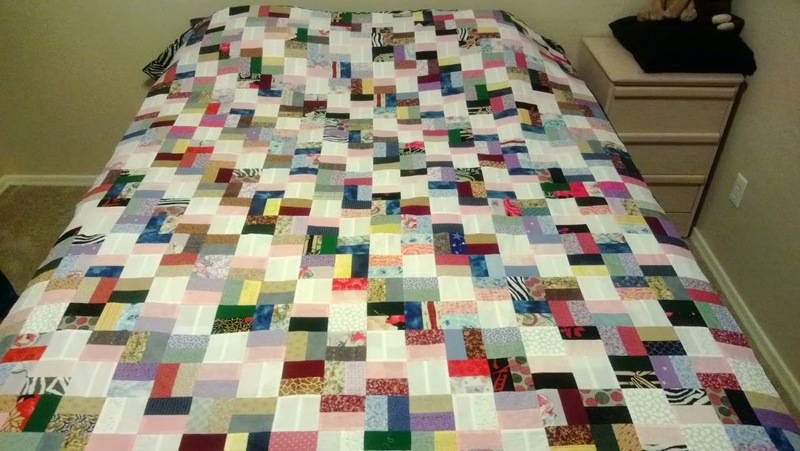 Not only am I hyper, I’m easily excitable and very passionate about quilting, which means I want to make nearly every quilt I see and I will never attain this goal by working on one project at a time! 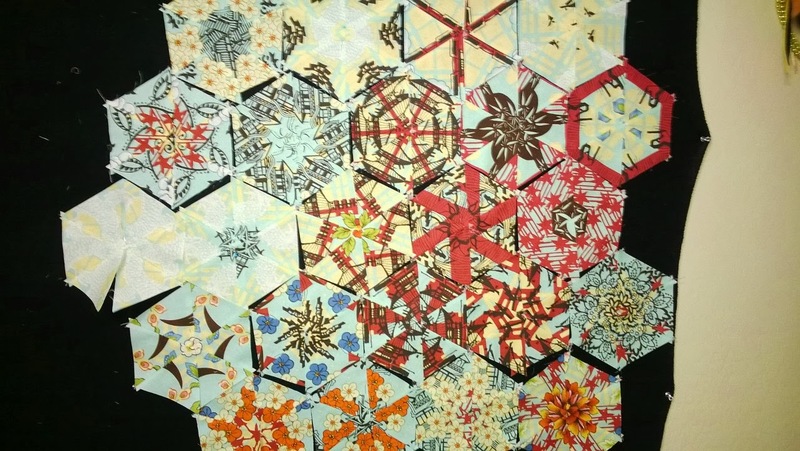 I’m still working on the kaleidoscope/hexagon quilt. The plan is for it to be king size so it’s going to take awhile to complete. In the meantime, I need something…or a couple of things…or a few things, that will come together quicker. Most of what drives this passion is completing a project. 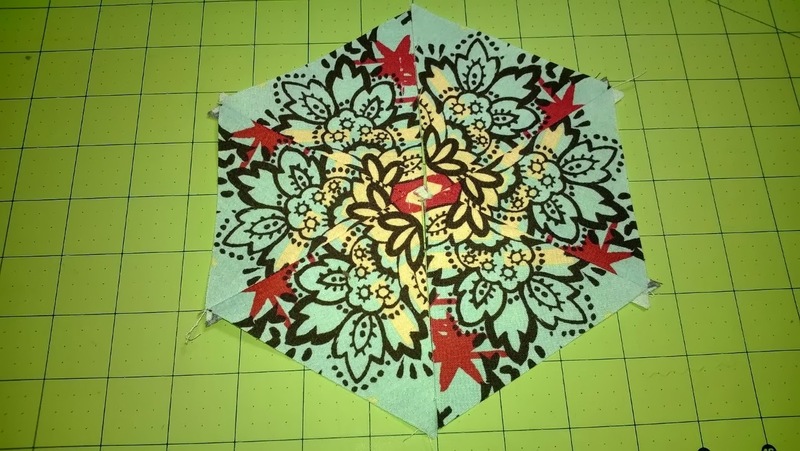 So when I need a break from sewing triangles together for this, or cutting strips for that, I switch to something else. Something will bear fruit sooner than later. I usually have 3-4 projects going at once. With this being said, I’ve never had an incomplete project for more than a couple of months. I don’t start so many that I never finish one. Or should I say, it hasn’t happened yet. I can’t even imagine not finishing something I’ve started. Here are some current projects. I’m still sewing the triangles together. I started w/roughly 200 stacks, I’ve about 90 left. 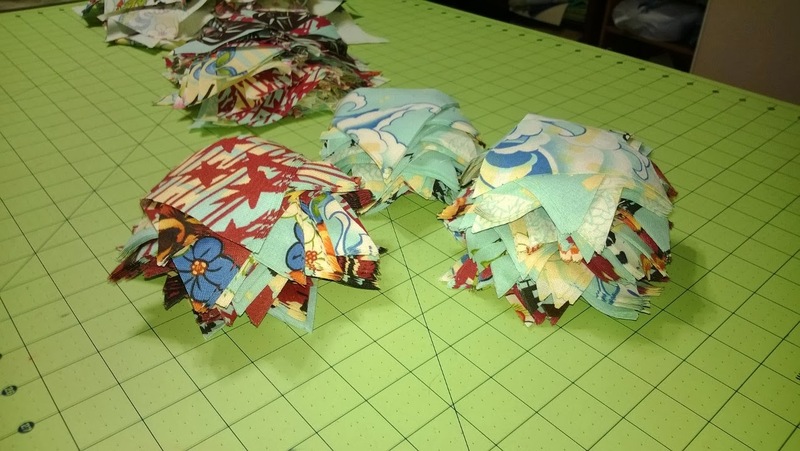 From each stack of six triangles, I sew 2 groups of three. After sewing the 2 groups of three, the seams are pressed open. I’ve pressed quite a few so far, but I’ll wait to press the rest when I’m finished sewing all the groups together. 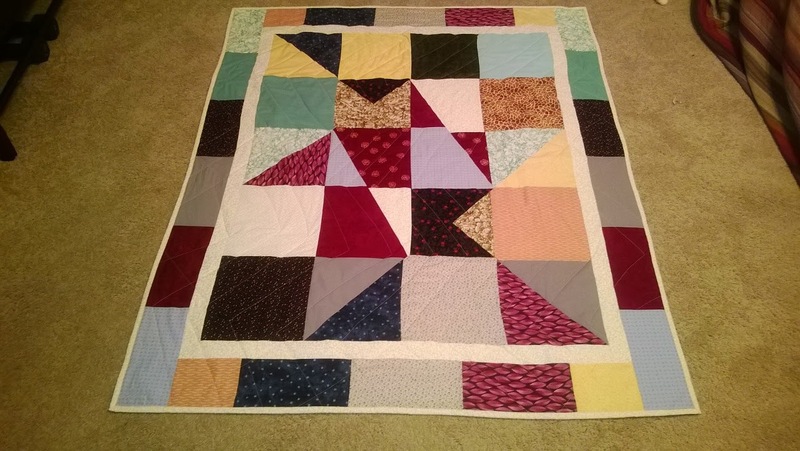 I made this Cuttin’ Corners Quilt in one weekend a couple of weeks ago! I also used this machine binding tutorial. 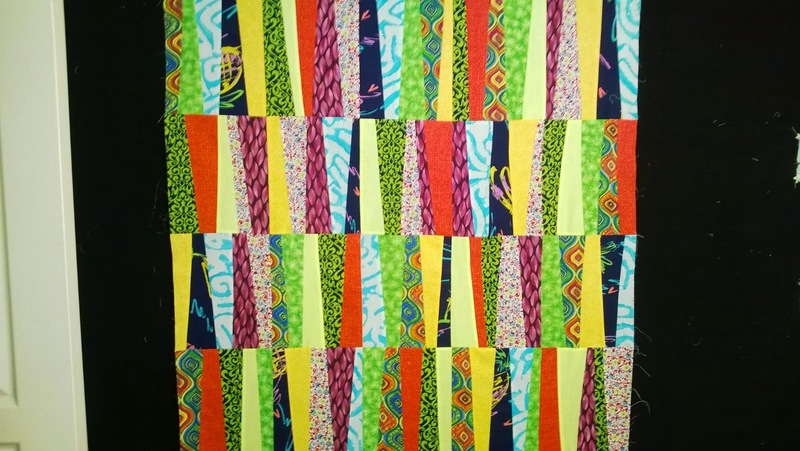 I’m working on this Strip Tease Quilt for a cousin who could use some cheering up. Hoping to have it finished by this weekend and going to send for her birthday, Oct 5. Check Mate is another easy one from QITR. I’ve only completed the top so far. 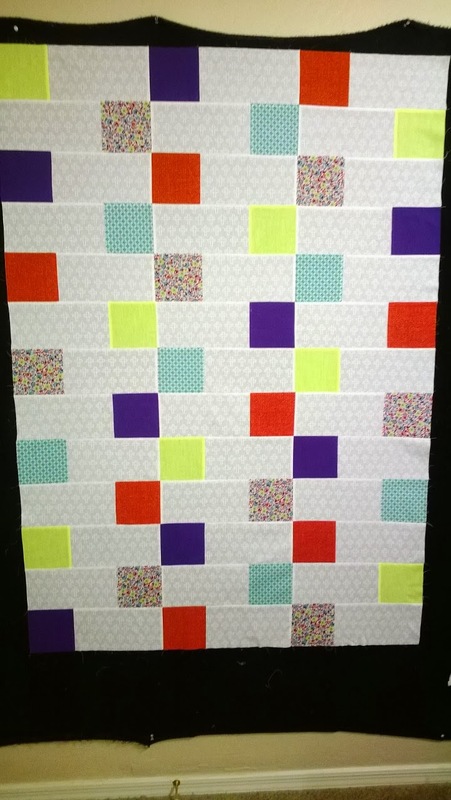 And lastly, I’m still trying to decide if I’m going to add borders to my Fun w/Bricks Scrap Quilt. Oh my goodness, I see lots of projects, I understand your multiple projects, that's my problem! 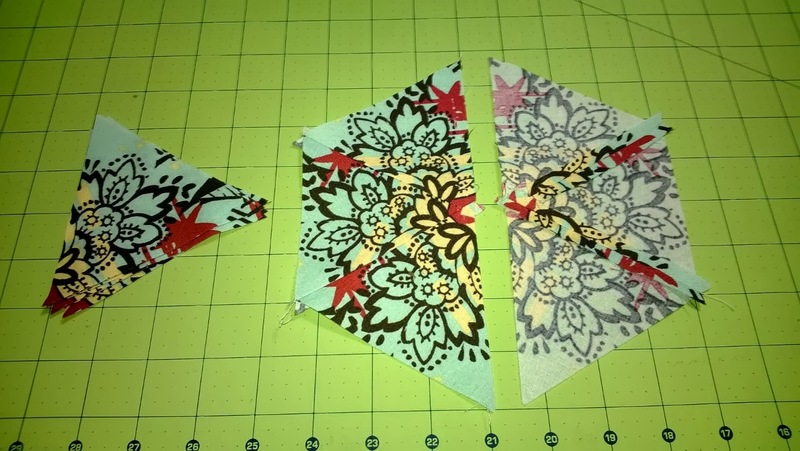 I suggested to Greta that we do a little modern piecing block on our blogs, are you in? Caroline this was a long time ago. I wrote this post, http://aquiltedpassion.blogspot.com/2014/01/haste-makes-waste-and-mistakes.html, when MPD was getting to be overwhelming. 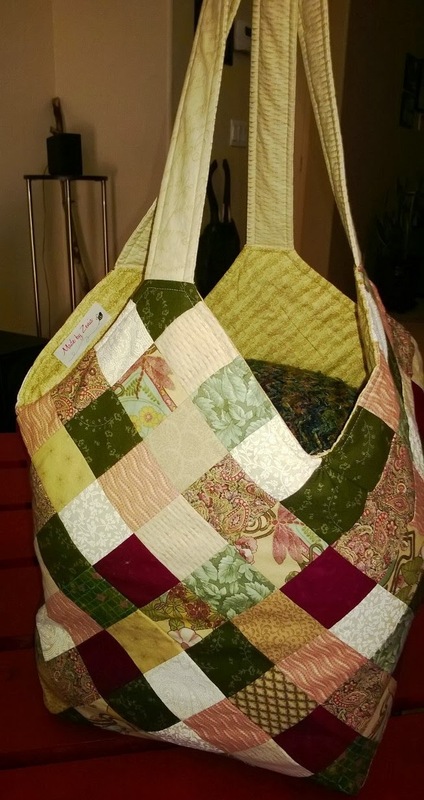 Some ladies from Quilters Anonymous chapter are starting a modern quilting group. What do you have in mind for modern piecing block? Such fun projects. 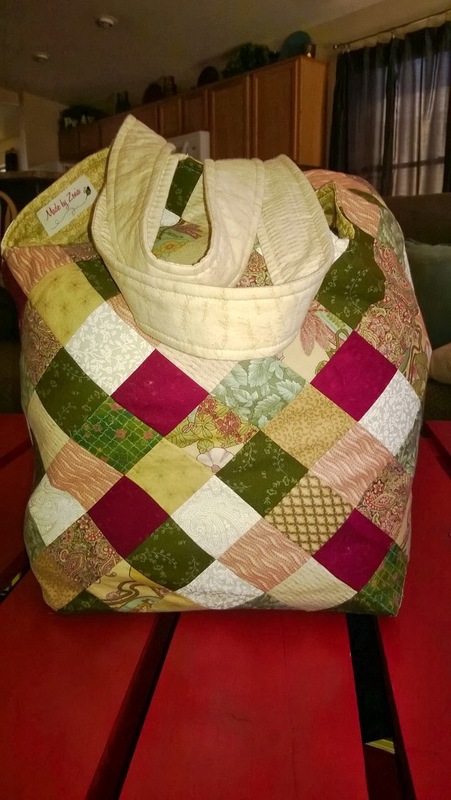 I love quilts that some together quickly, like that Cutin Corners. I like having more than one thing going on at a time, too! Tutti Fruitti is my favorite! Yours is the second kalidiescope linked this week….and yours is just as fun to look at!!! Always love seeing how they come out! (ANd yes I too suffer a little from that ol” MPD! )LOL!